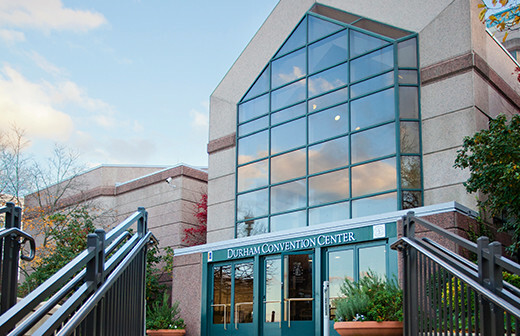 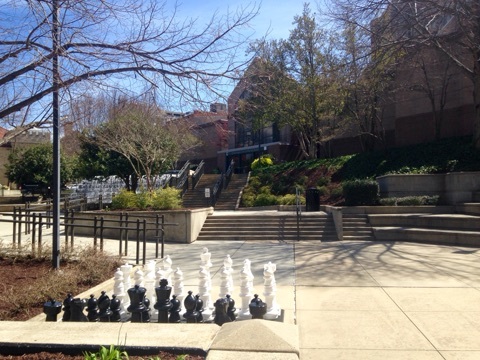 Durham Convention Center is located in the heart of City Center District. 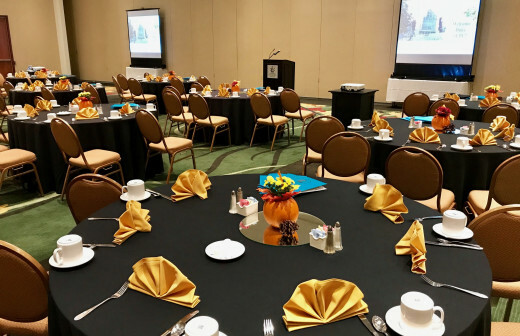 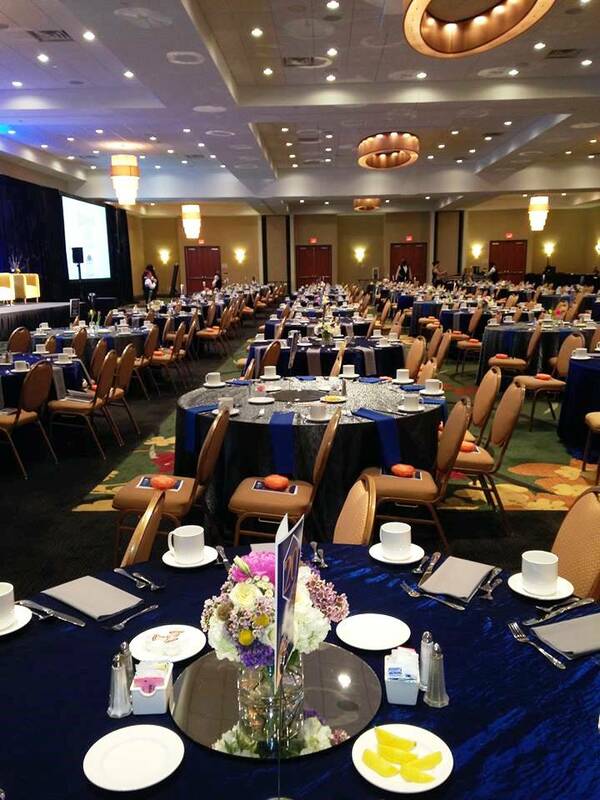 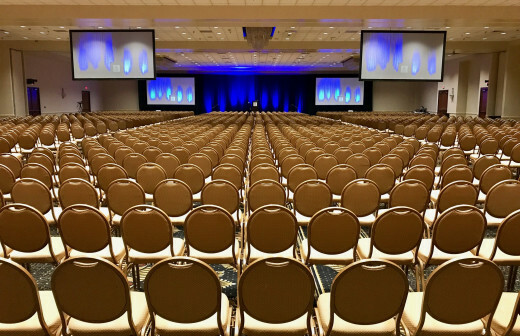 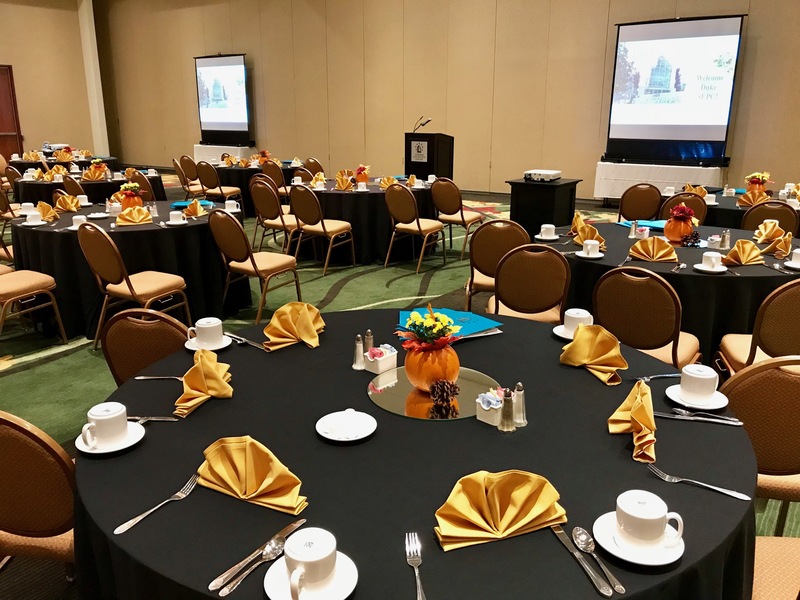 The versatile meeting and event space plays host to a wide range of occasions, from state-wide conventions and large corporate meetings to elegant weddings and special events. 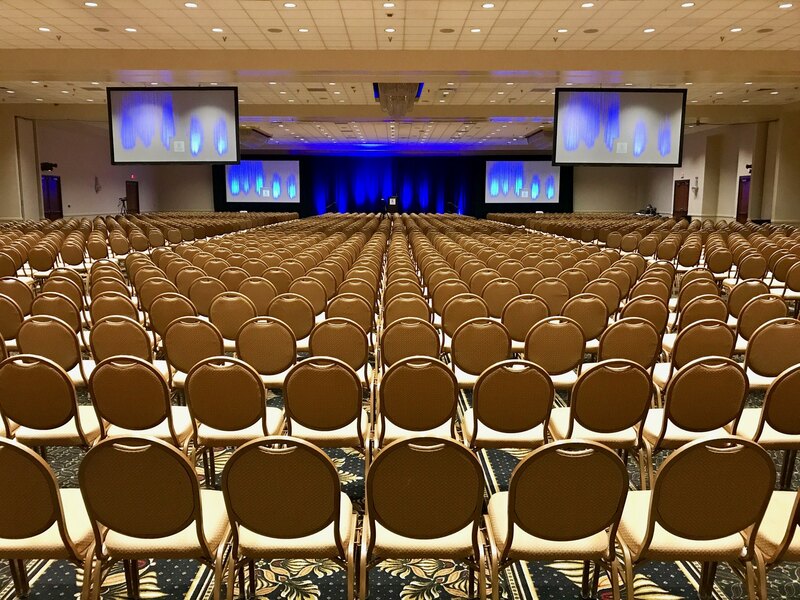 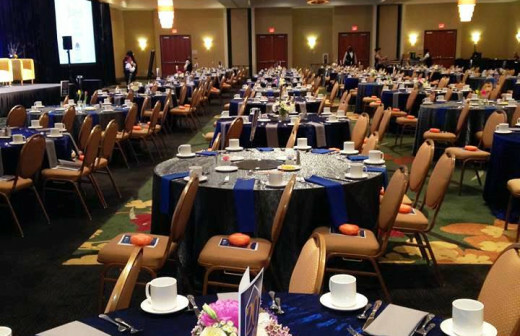 Spectra Venue Management, a professional event management team, takes the guesswork out of planning with dedicated event planners, an executive culinary team, and on-site audio-visual and exhibitor services. 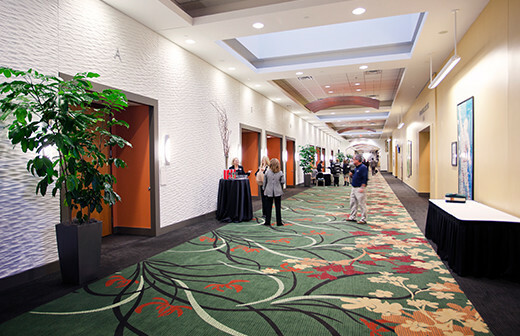 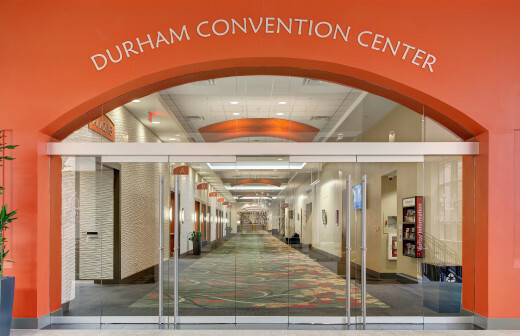 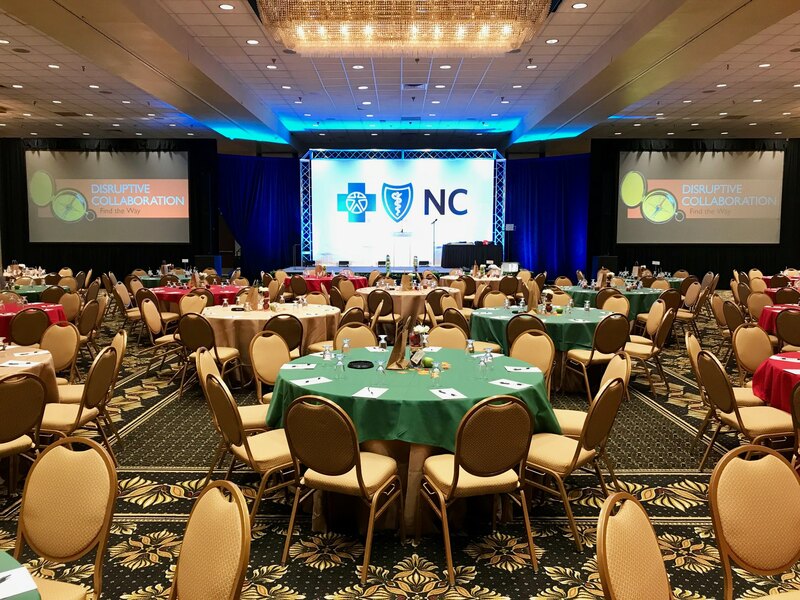 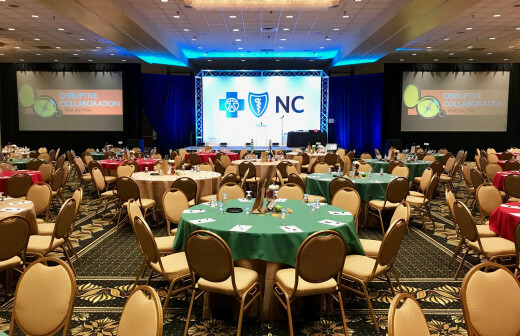 By offering a premier space to accommodate both small and large events, Durham Convention Center attracts an increasing number of business and leisure travelers to Downtown Durham. 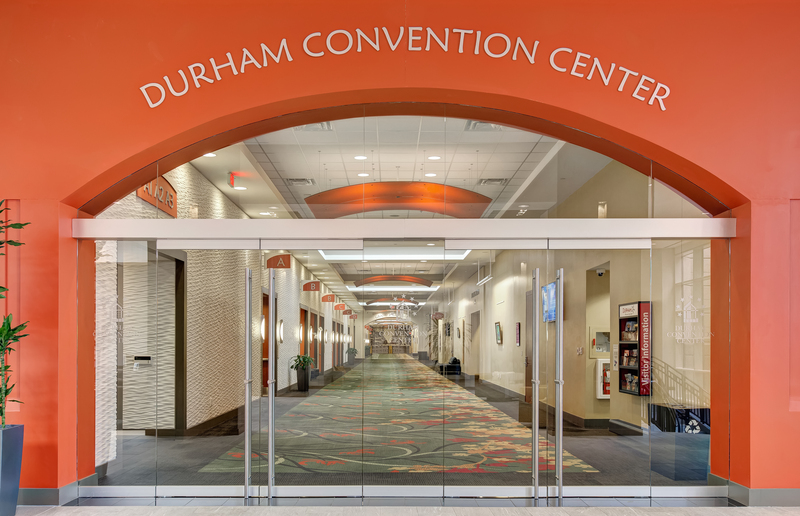 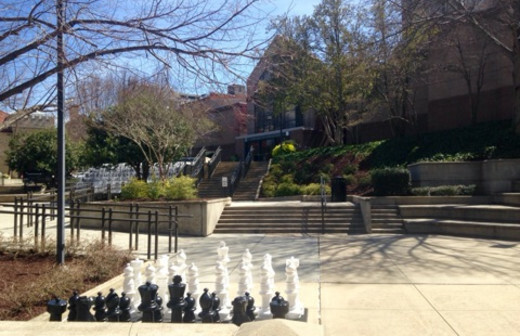 Durham Convention Center Complex also comprises the Carolina Theatre, Durham Armory, Durham Arts Council, and the connected Durham Marriott City Center.